Vibrant Calle Ocho, Miami’s 2nd top tourist draw and nostalgic Main Street for locals. 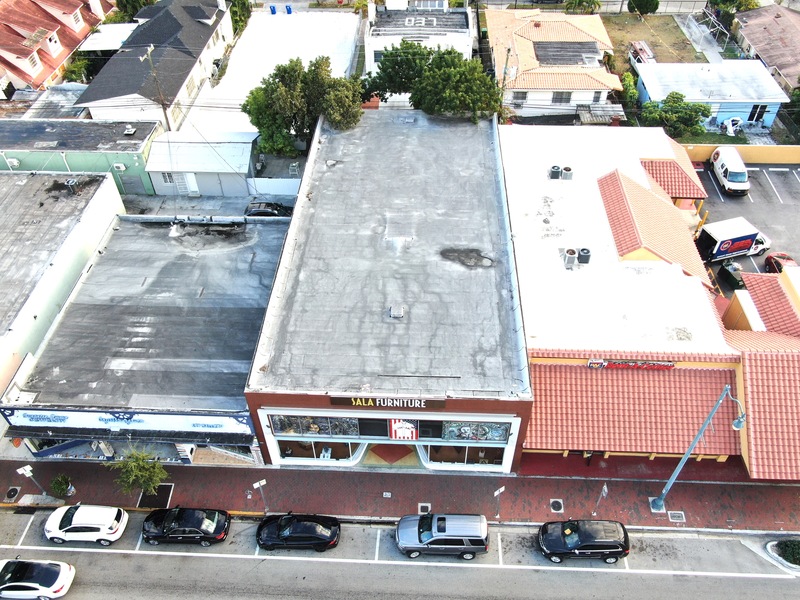 This retail building site in the heart of Little Havana’s Entertainment District, offering a freestanding 7,800sf space with 4,800sf ground floor and 3,000 2nd floor a/c terrace and mezzanine. 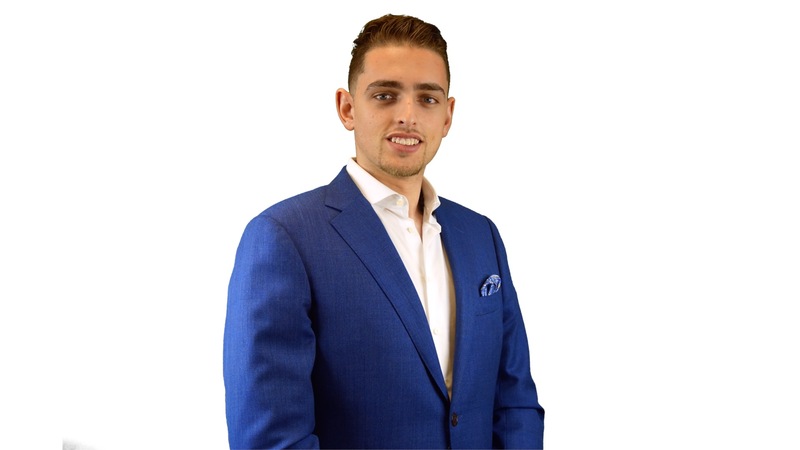 This site is well suited uses such as nightlife venue, restaurant, retail store, medical, etc. 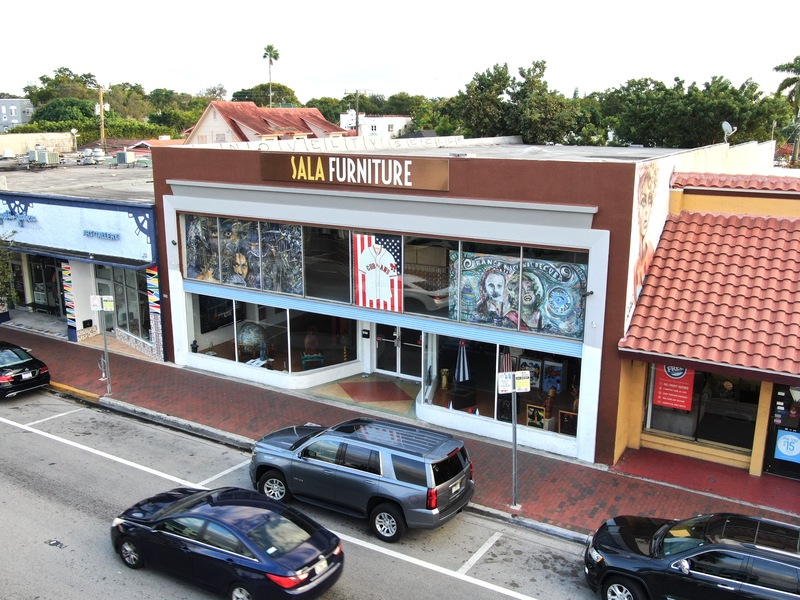 This building is located on the hottest part of Calle 8 with new restaurants, bars, and night life flooding into the area. It also benefits from thousands of daily tourists, complementing the already heavy local population, which is growing by the day with new developments. 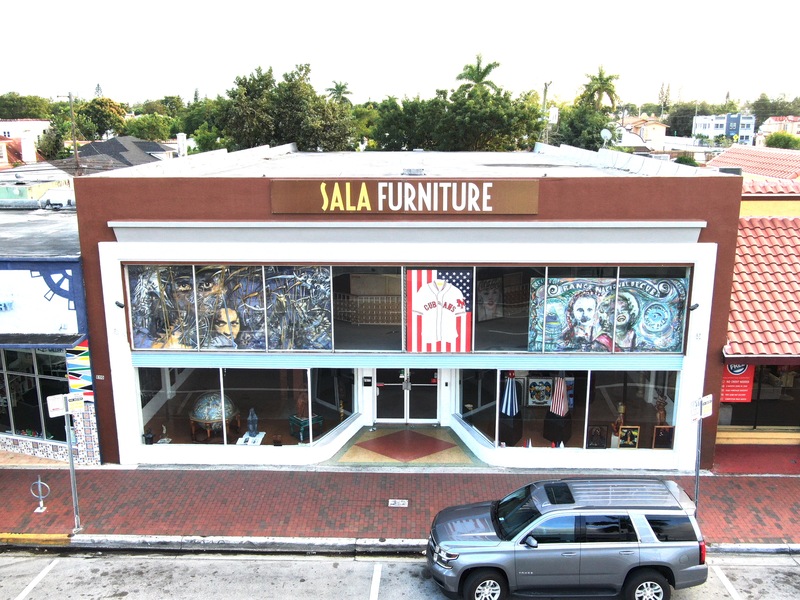 Little Havana is centric to all major employments centers of Miami, with great transit connectivity, neighborhood walkability, and an inviting and rich local culture that makes the neighborhood an amenity.